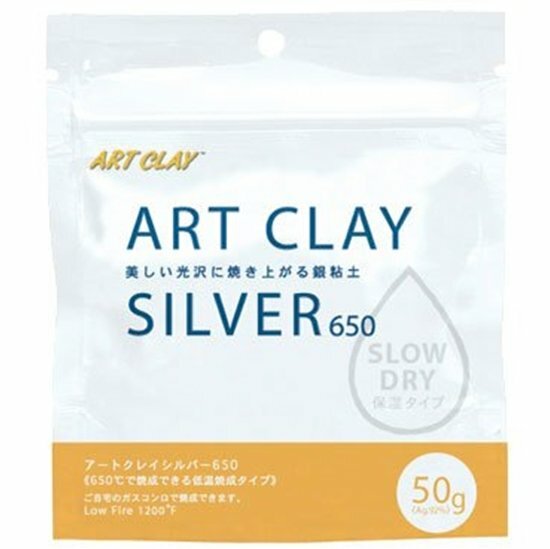 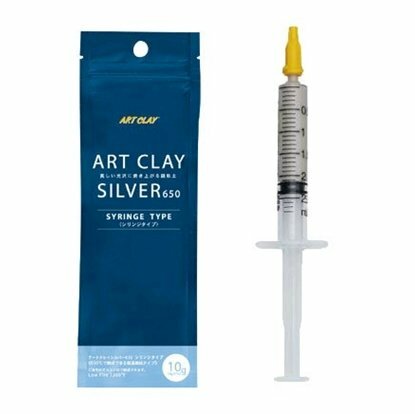 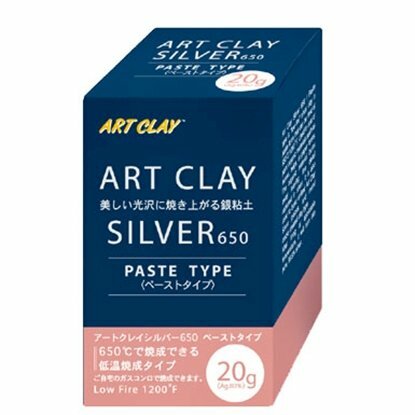 The most versatile Art Clay to date this clay dries 4 times slower.It can be fired at temperatures as low as 1200 f. Perfect for use with glass, sterling silver, molds and settings .Can be fire with torch, gas stove top or kiln. 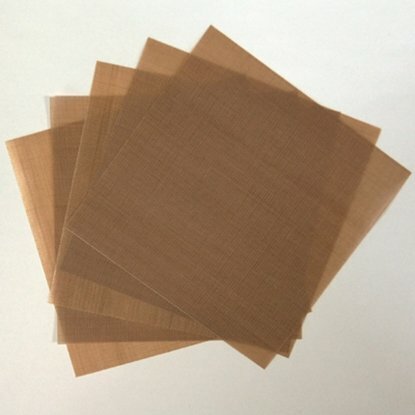 Shrinkage is approximately 8-9% We can only ship to you within North America and US territories. 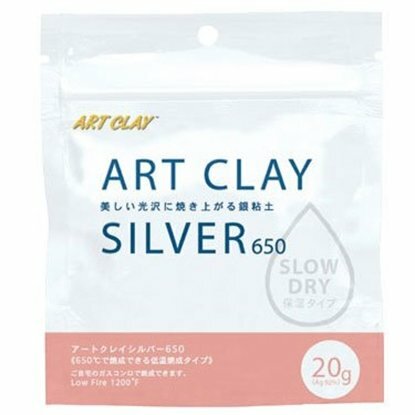 This clay like most metal clay dries rapidly. 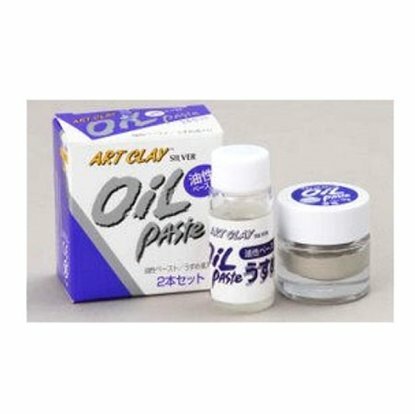 While working with it add 1-2 drops of distilled water if it becomes stiff. 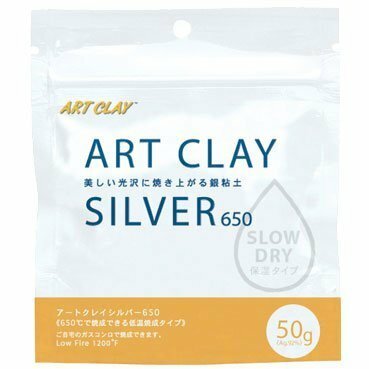 I have found it still needs to be fired 2 hrs at 1650 for no breakage problems. 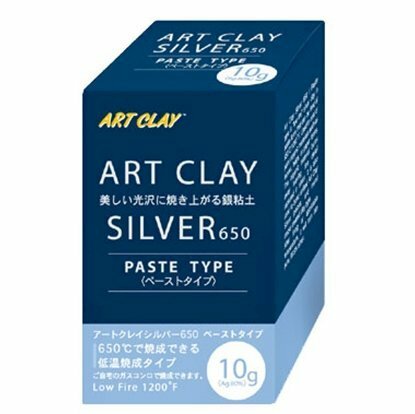 I have had no luck firing for short times listed on instructions sheet inside pkg. 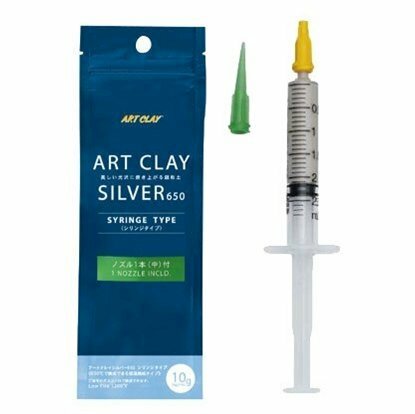 Thanks MetalClays.com for noting this in the listing!